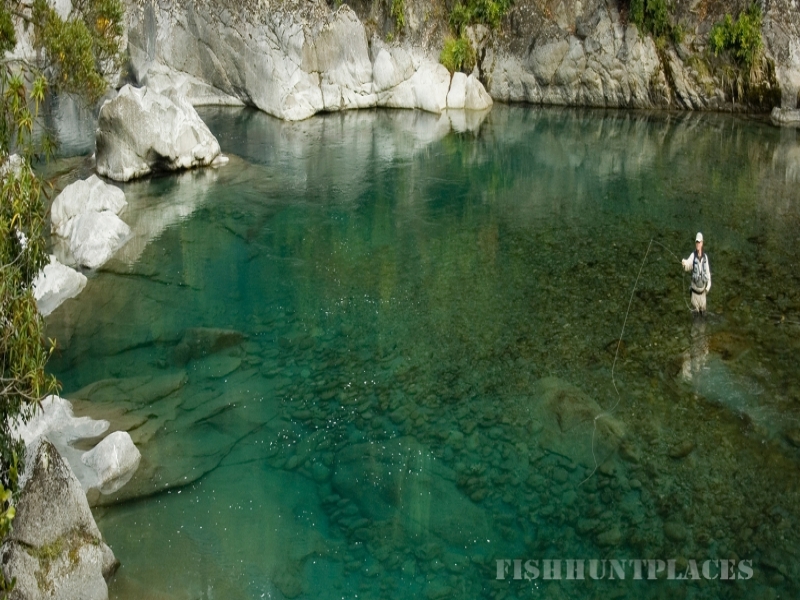 Centrally located between three of New Zealand's major National Parks, Stonefly Lodge offers access to a diversity of fly fishing in world class brown trout rivers amid spectacular New Zealand scenery and wilderness activities. With the aid of a helicopter, dozens more fishing locations become available. 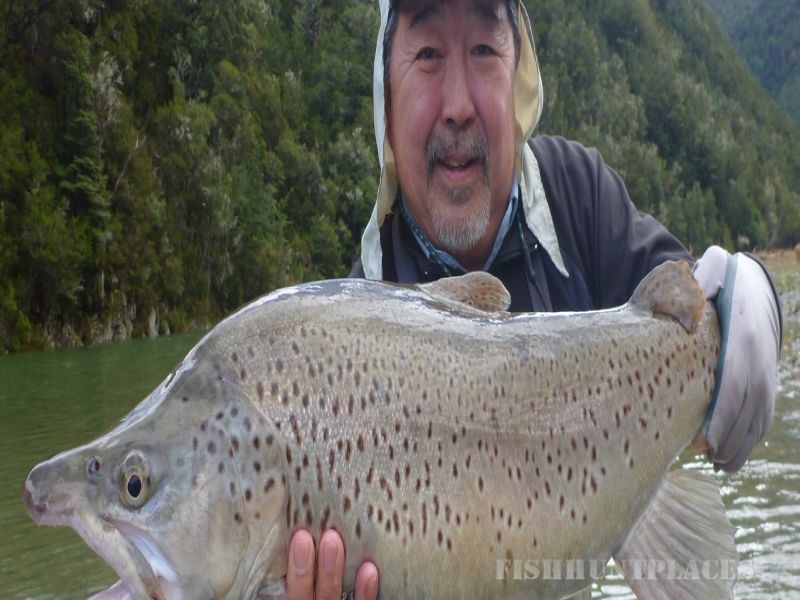 Immediate access to the Motueka River, the Wangapeka River and the Baton River some of the best fishing waters in the district. Further afield, within an hours drive, guests can access dozens of quality fishing streams and rivers within the Nelson Lakes and northern Murchison region. The helicopter departs from, and returns to, Stonefly's own helipad just in front of the Lodge on the banks of the Motueka River. You will be dropped off in the morning and with your guide you will walk downstream on the chosen waters to be picked up again by the helicopter at a prearranged location. Your guide will have all the necessary safety gear, lunch and snacks required for the day's adventure. 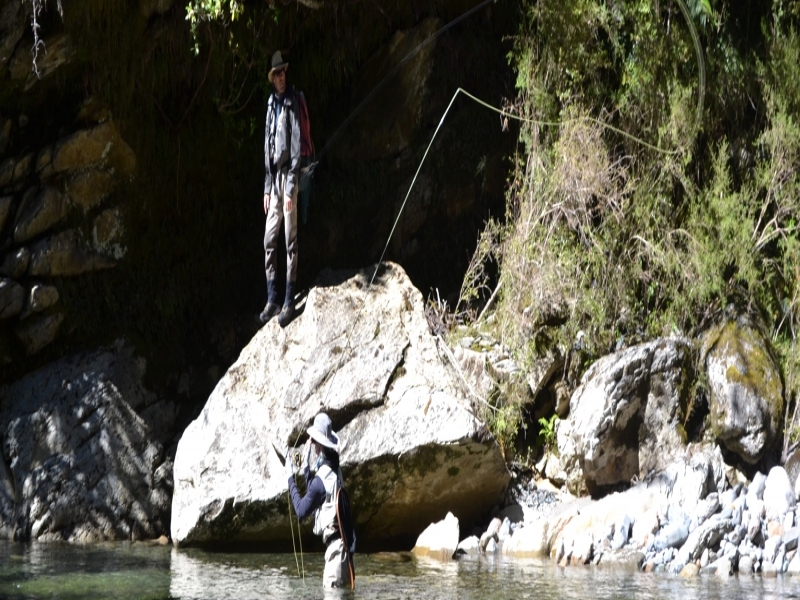 Stonefly Lodge offers two and three day wilderness fishing excursions with a guide to some spectacular remote locations in high country waters in the region with overnight accommodation in DOC (Department of Conservation) huts. A moderate to high level of fitness is required for the walking and river crossings involved. Stonefly Lodge recommends using a local guide on most occasions to improve your chances of catching the sometimes elusive and cunning brown trout. Stalking and spotting the trout, selecting the correct fly, and then making that perfect cast are all aided by having a guide. Your guide will choose the rivers or streams to fish on the basis of local knowledge of the weather conditions, river levels, hatch conditions and your requirements. Stonefly matches a guide to your needs, whether you want to learn the basics of the sport or want to head into the back country for the catch of a lifetime. 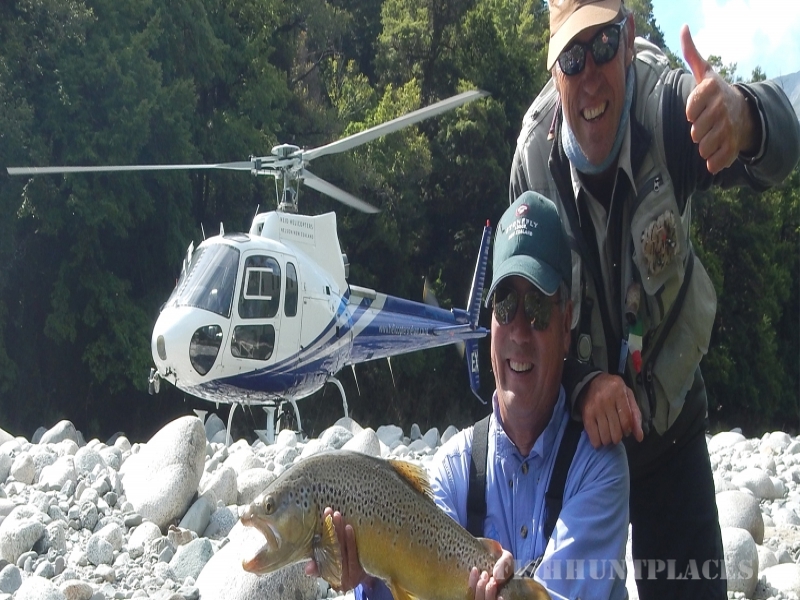 All guides are local to the region with years of experience They have been selected for their fishing expertise and their ability to make your fishing experience enjoyable and memorable. All guides are members of the New Zealand Professional Guides Association (NZPGA).